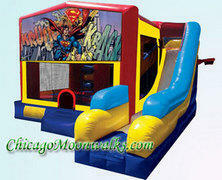 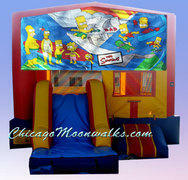 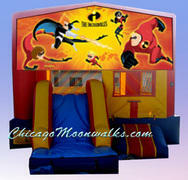 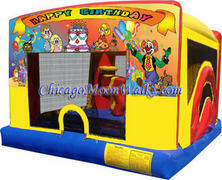 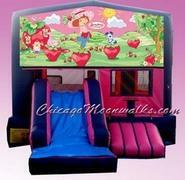 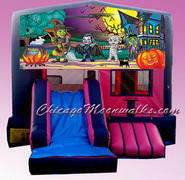 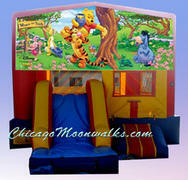 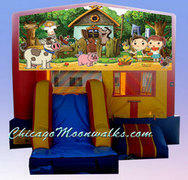 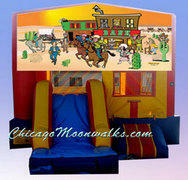 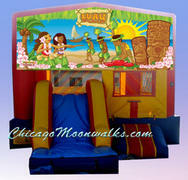 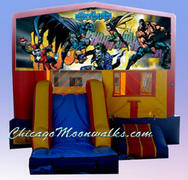 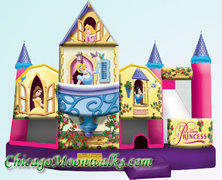 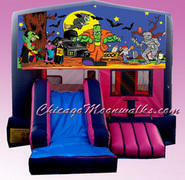 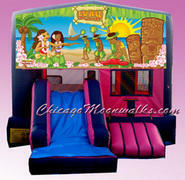 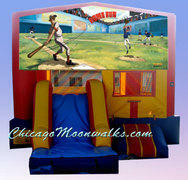 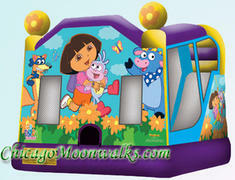 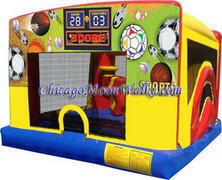 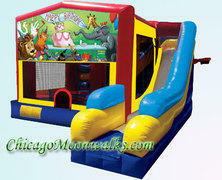 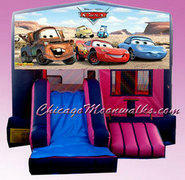 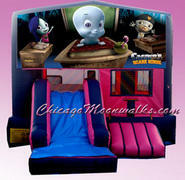 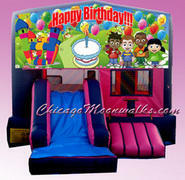 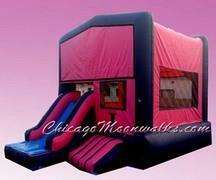 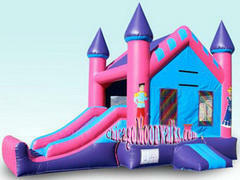 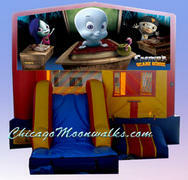 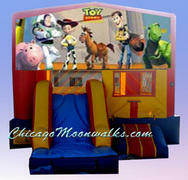 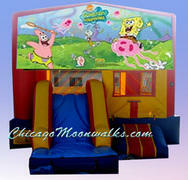 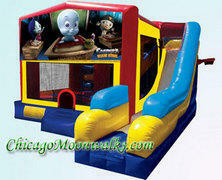 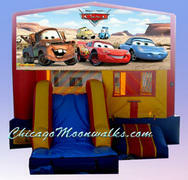 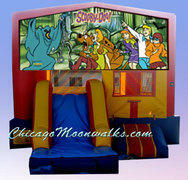 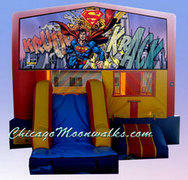 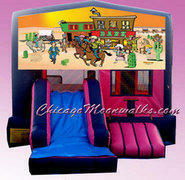 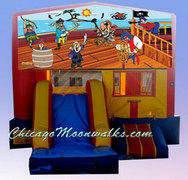 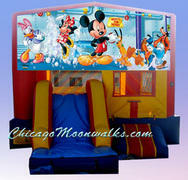 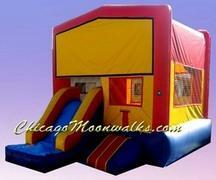 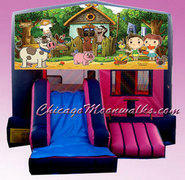 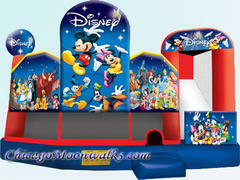 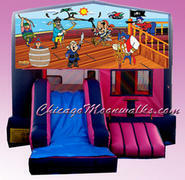 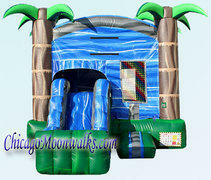 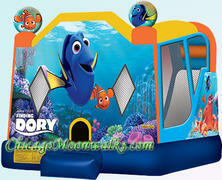 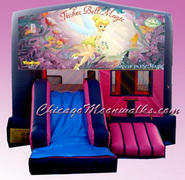 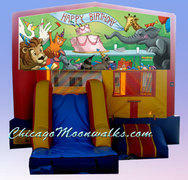 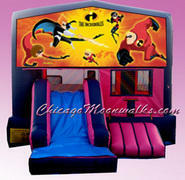 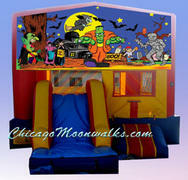 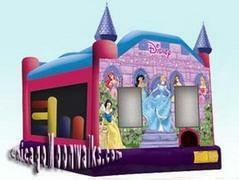 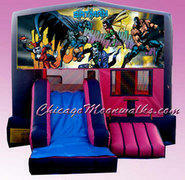 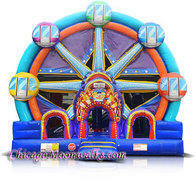 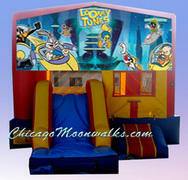 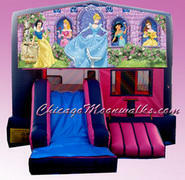 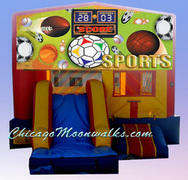 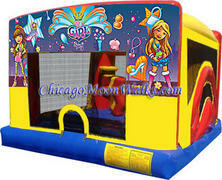 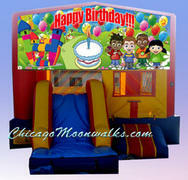 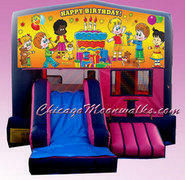 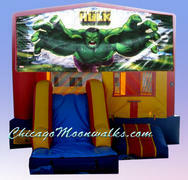 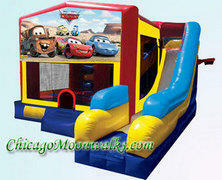 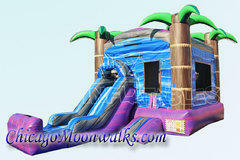 Chicago Moonwalks & Bounce House Rentals, Proudly serving Chicagoland & Suburbs. All units include safety step, and are roofed, unless otherwise indicated. 3in1 Inflatable Bounce House Combos include a slide, basketball hoop, and jumping area. 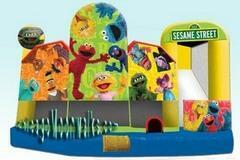 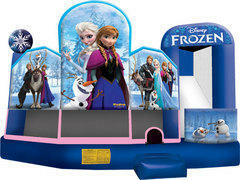 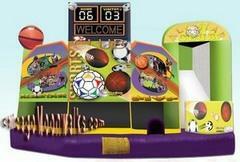 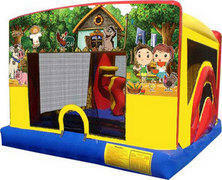 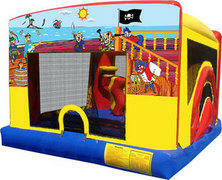 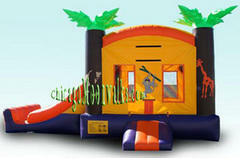 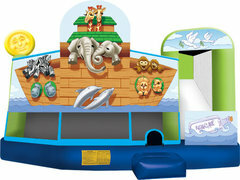 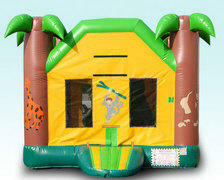 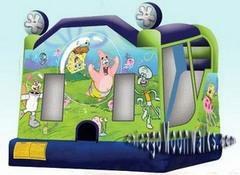 5in1 Inflatable Bounce House Combos include a slide, basketball hoop, and jumping area, plus Climbing Wall & Obstacles. 7in1 Inflatable Bounce House Combos include a slide, 2 basketball hoops, and jumping area, plus Climbing Wall & 2 Obstacles. Balls are not included for the basketball hoops. Please be sure to measure your backyard or location prior to choosing a Combo Moonwalk.